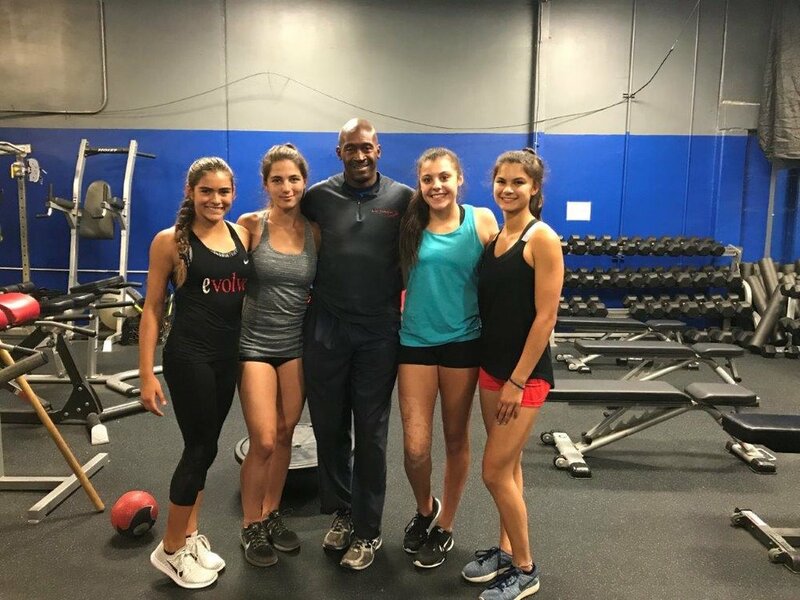 With some of the best coaches in the County we offer training in Track and Field, Sports Conditioning, Speed, Strength and Agility for all ages. Tachyon TC is a fully certified USA Track & Field Club and Speed, Agility, Strength Training Center. We offer extensive training in Track & Field, Cross Country, Long Distance Running, Road Racing and Race Walking Events. We also offer specialized Speed, Agility, and Strength Training programs for the multi sport Athlete and the Weekend Warrior. With experienced and dedicated coaches, we feature a wide array of programs and training regimens plus online Video Analysis and online Training Programs. Our athletes are trained in all divisions, including Youth, High School, Collegiate, Open, Elite and Masters/Seniors. No matter your skill level, we are committed to helping you achieve desired results. To increase speed, agility, explosive strength and overall performance, this is your home.